With the advent of the EMV chip technology, the world had breathed a sigh of relief as it promised to shift the liability for counterfeit and fraudulent transactions from the card-holder or the issuer to the merchant, provided that the card has an EMV chip but the merchant does not support EMV chip transactions. In case you're wondering what an EMV chip is, take out your newest Credit or Debit card from your wallet and look for a small embedded golden square. That's an EMV chip. It works on a superior technology than the older magnetic strip and it is more difficult to hack into your account information through chip transactions than the ones through the magnetic strips. This technology has helped prevent fraud considerably. However, thieves are smart and they continuously come up with new ways of stealing. All we can do is be alert and secure our accounts. 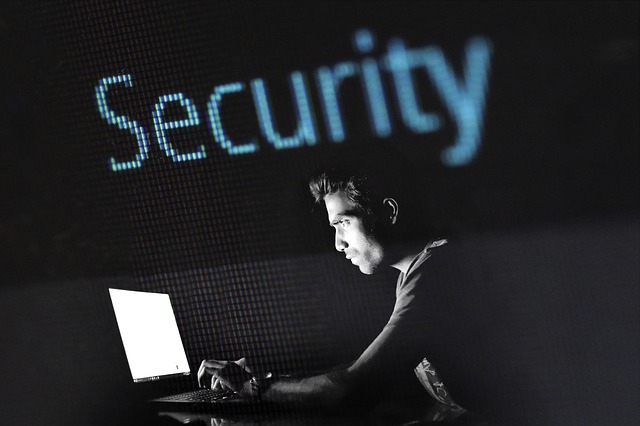 Here are a few interesting ways that can help you make your accounts a little more secure. It's always safer and preferable to use a credit card for online purchases than a debit card. If your debit card is hacked, your bank account balance might take a huge hit. On the other hand, a credit card fraud would be of much less hassle for you as technically you haven't lost any money. If you report credit card fraud on time, you need not bear any liability. You must have an idea of your liabilities for fraudulent credit card charges. As per RBI's guidelines in 2017, if the bank is in any way responsible for the fraud, you have zero liability. If your own negligence resulted in the fraud, you would have to bear the entire loss until you report the unauthorized transaction to the bank. The bank shall bear any illegal transaction that occurs after you have reported the issue. However, if you don't report the fraud within seven days, the bank's policies will decide the customer’s liability. Do you ever save your credit card details on various online shopping platforms? Well, it might be very convenient, but it isn't a great idea. It's unsafe. Online retail accounts aren't well secured. If a someone hacks into your online retail account, he/she can easily access your credit card information. Keep your credit card information secure. Another important aspect is your Card Verification Value (CVV). CVV helps to limit fraud. Most online merchants would ask you to enter your CVV to make a payment. If a merchant is able to process a payment without the CVV, purchasing from that merchant site isn't a wise decision. With the advent of technologies like e-wallets and UPI, you must probably be using your phone as a mobile wallet. Most of your bank account and credit card information is sure to be saved in several apps on your phone. The question is - are you sure that it is safe? Have you been using all the security features that your phone contains? Most phones these days come with several security features. There are fingerprint locks, PIN codes, passwords, gesture locks, etc. If your phone doesn't have one, you can download a mobile security app to do the work. Try to add an extra layer of security to the apps that you use for banking and shopping. Most airports, shopping malls, restaurants and coffee shops make life easier for us by providing us with free wifi. Isn't it super convenient? Yes, of course! Is it super safe? Definitely not! While texting and browsing on public networks are safe, shopping and banking aren't. The server may record your data and counterfeiting gets easier through this. Use your own data connection for safe and secure transactions. In case of dire need, consider using a VPN (Virtual Private Network). It will keep your information safe from thieves and counterfeiters. You must also shop at secure sites. There are many hoax sites which collect your account information for criminals. Carefully check before you trust a website. Some card-issuing companies provide the facility to set alerts via text messages or email whenever your card is used. You could opt for such facilities to stay alert and identify fraud immediately. There isn't any way of making your accounts absolutely fraud-proof, but following these steps can help you keep them secure. They are like layers of security that you can add to protect a potential fraud. Keep a check on your credit score to be able to identify possible fraud. 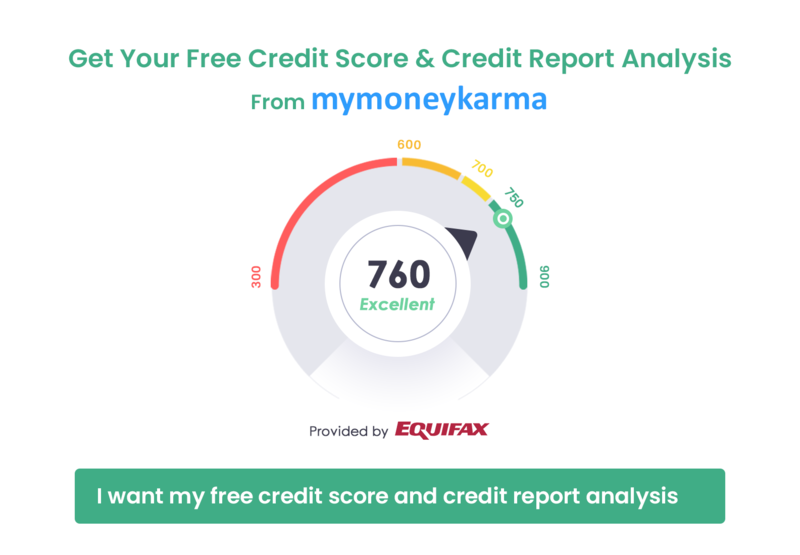 Use mymoneykarma’s credit score tracker.